While we’re all dreaming of Bugatti Veyron convertibles and all sorts of luxury manufacturers are fighting for sales, Honda is the company to keep things real. Few might now it but Honda is truly special among Japanese car makers since their origin and history is not a clinical, corporate affair. The practice it cheers on for is not to make money, but to power our dreams. Few things can power dreams more than mobility. 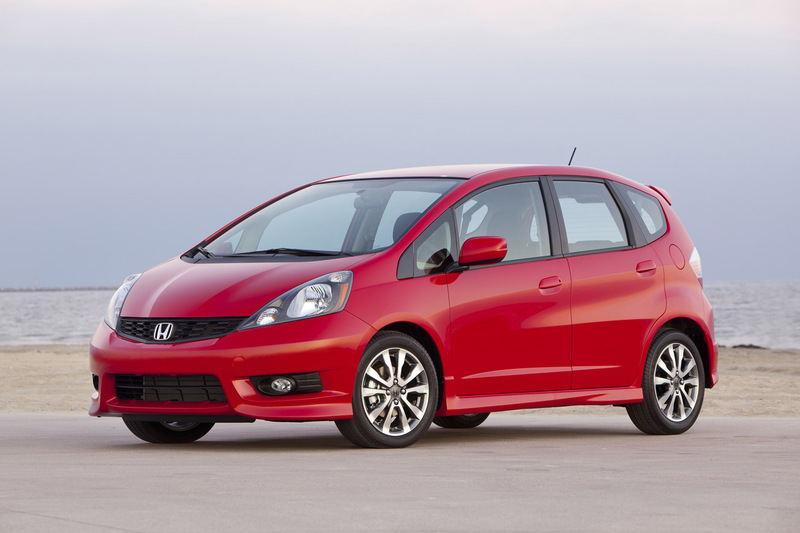 While a Veyron is faster, the Honda Fit has offered hundreds more the ability to make their own way, to live their own life and to dream of more. It’s quite the popular model, but it is unfortunately relegated to living its own limited market by being offered simply as a hatchback. 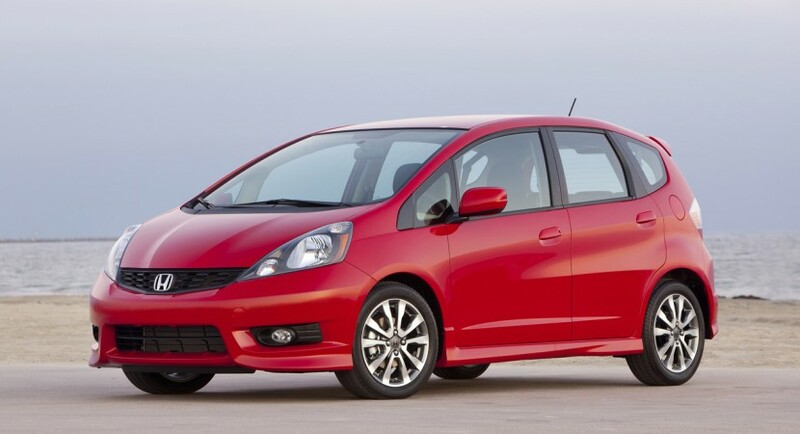 Once the Japanese company spins the clock a few years forward they’ll have produced more versions of the small car. 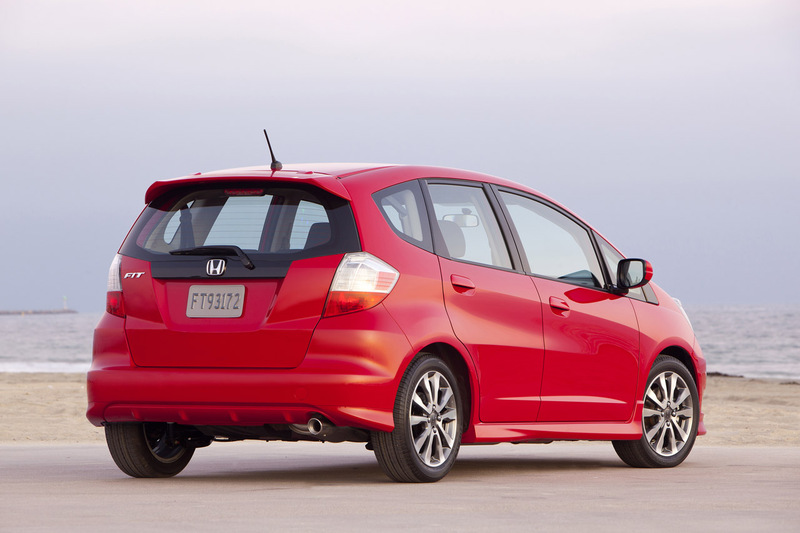 To begin with, we’re told that the 2015 Honda Fit will come in three body shapes. 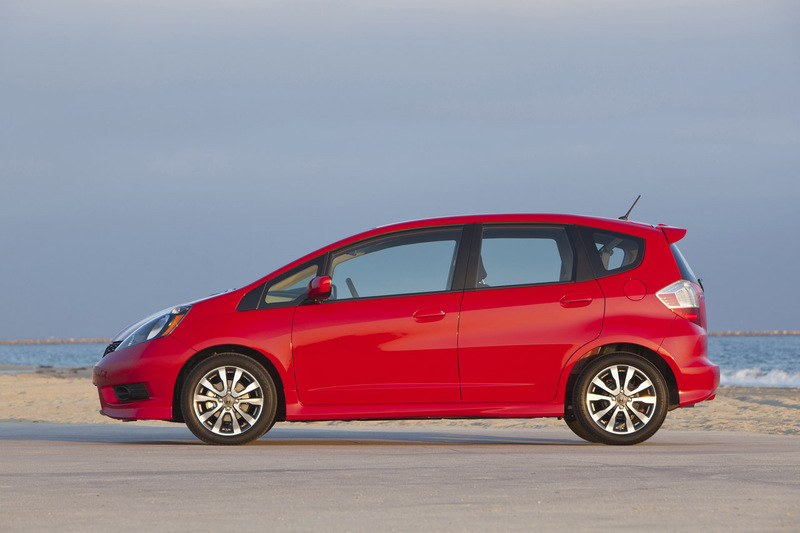 The hatchback will obviously live on but it will be joined by a sedan and a crossover. Don’t think this is nothing but… well, a dream, Honda have given this the proper amount of thought and they’ve got the plan ready for the Fit’s future. These new variations will be built at the new Mexican plant Honda is getting under its patronage and they think they’ll produce something ready to fight the opposition on all fronts. Small sedans ranging from the Ford Fiesta to the more humble Hyundai Accent should get ready for some serious opposition. Video: Would You Drive a 1.8T Quattro Trabant 601?